Sultana's Dream was originally published in The Indian Ladies' Magazine , Madras, 1905, in English. 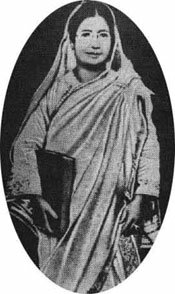 This edition is transcribed from Sultana's dream; and Padmarag: two feminist utopias by Rokeya Sakhawat Hossain; translated with an introduction by Barnita Bagchi. New Delhi (India) : Penguin, 2005.